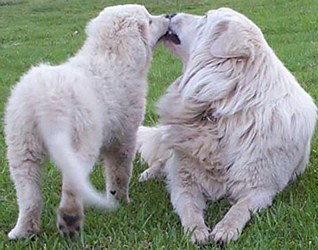 Breed standards are used to provide a measuring tool to work out if a dog is conforming to any particular breed. The standards are decided upon by the canine registration body in any particular country, and therefore the breed standard for any particular breed can vary from country to country. This does make the use of importing/exporting dogs for breeding purposes a little tricky at times! A breed standard should provide breeders with a benchmark for their breeding programs and judges a benchmark when in the show ring, but wisdome must be applied to the interpretation of your countries breed standard when making any decisions either to breed a dog or when judging a dog in the ring. They should help to define the ideal animal for the function of the breed and be used to improve the individual animals within a breed. 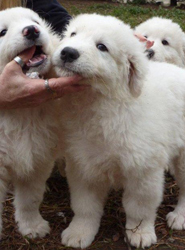 Each country may write their breed standards slightly differently but in essence they will contain information on such traits as appearance, movement and temperament. Sometimes they include a history of the breed, arratave description and describe certain deviations that are considered faults. 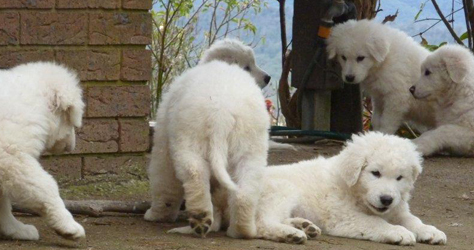 Included here are the maremma sheepdog breed standards for Italy and Australia. Breed standards do not normally contain photos to illustrate any of the points in the standard, however many photos have been added here to clearly illustrate what the standard means. When reading these standards, please remember to place your mouse over the images without clicking to read detailed descriptions of why a dog in any particular photo does or does not meet the described point in the standard. It is really important to note that a dog is NOT a 'sum of the points in the standard' alone. A strong, healthy well proportioned dog will simply ooze the characteristics of the breed as described in the general characterisics section, even if they lack in certain individual points. No dog is completely perfect in any point. A wise breeder goes over each of their breeding animals carefully and works out their strengths and where they lack, and then chooses a breeding program that will build on those strengths, and begin to eliminate their weaknesses. The breed standard provides breeders with a guideline to making these important breeding decisions. It is so important to weigh up all the qualities of any dog you are considering breeding with. 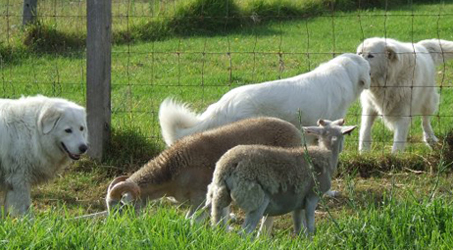 Temperament and ability to guard the livestock is really the highest priority in making breeding decisions. It is far preferable to have a slightly ugly guardian that has perfect temperament, than to have a beautiful dog whilst losing livestock!